Flux Factory is seeking new Artists-in-residence! 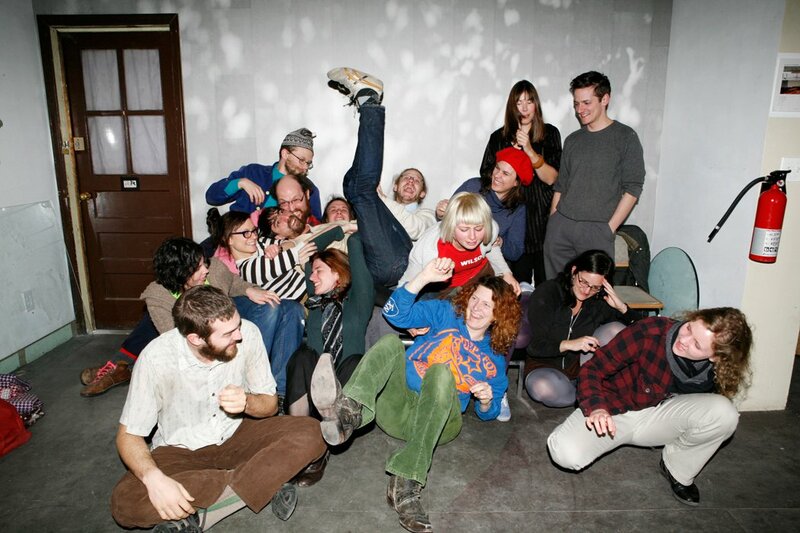 If you can imagine yourself as part of this group portrait, the Flux Artist-in-Residence program may be right for you! We are currently accepting applications from cultural producers–artists, curators, musicians, philosophers, whathaveyou–for the end of 2011 through 2012. Read more about the residency program here and apply here.